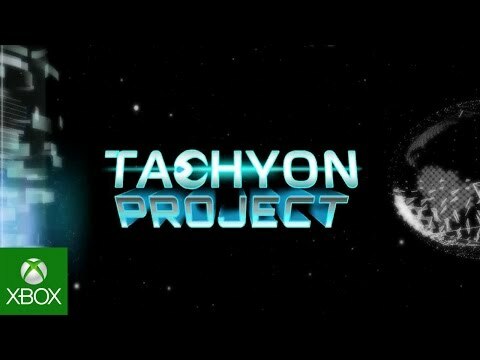 Tachyon Project was released on Switch 452d ago in the US and the UK. Notify me when Tachyon Project is available. Based on 3 Tachyon Project reviews, Tachyon Project gets an average review score of 65. If you’re a fan of the Geometry Wars games or other abstract dual-stick arcade shooters that take place in a rectangular playing field, you’ll feel right at home here. Tachyon Project is not bad and is a fine fit for anyone looking to kill an hour or two with arcade-like gameplay, but it comes off as disjointed. It has its moments, but it’s not memorable enough to withstand the test of time.